The entire loaf made as below is 3.5 syns. 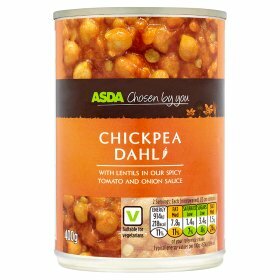 Very handy for lunch or a snack, and will keep in the fridge for about 3 days. Cook up the rice as directed, or until water has been absorbed. Bake for 35-40 mins at 200 Degrees. 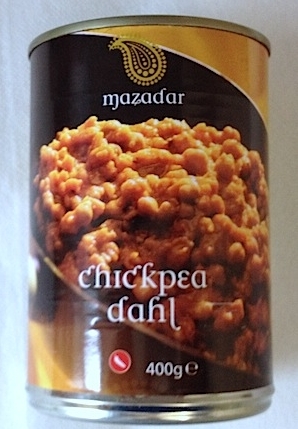 For a Syn Free Curry Loaf, use the Mazadar Chickpea Dahl (available in Morrisons and Home Bargains) and Bachelors Curry Rice - both are free!